Part of Obama’s Affordable Care Act included the provision that employer-provided health insurance must cover birth control, President Trump has now repealed this part of the act. Part of Obama’s Affordable Care Act included the provision that employer-provided health insurance must cover birth control, President Trump has now repealed this part of the act. This means that potentially 55 million women could lose their access to birth control medication, regardless of the reasons behind their need. When Obama first brought this mandate through, there had been serious objections from religious groups that it required employers to provide for birth control regardless of their own religious convictions. As a caveat, the original requirement had included the ability for religious institutions to opt-out of this provision. The move is likely to win the president support from evangelical groups, as well as from within the Republican party but was met with lawsuits from the American Civil Liberties Union and the National Women’s Law Center. Joining these two groups were the states of Massachusetts and California, while state attorneys general in a further 16 states also suggested that they could take legal action. “This guidance isn’t consistent with religious freedom. Religious freedom protects our right to our beliefs, not a right to discriminate or harm others. This guidance turns that understanding of religious freedom on its head. The rule change could see women whose employers refuse to cover birth control and unable to afford to pay themselves left with few options. Although the primary use of birth control is to prevent pregnancies, it is also used for polycystic ovarian syndrome and endometriosis. 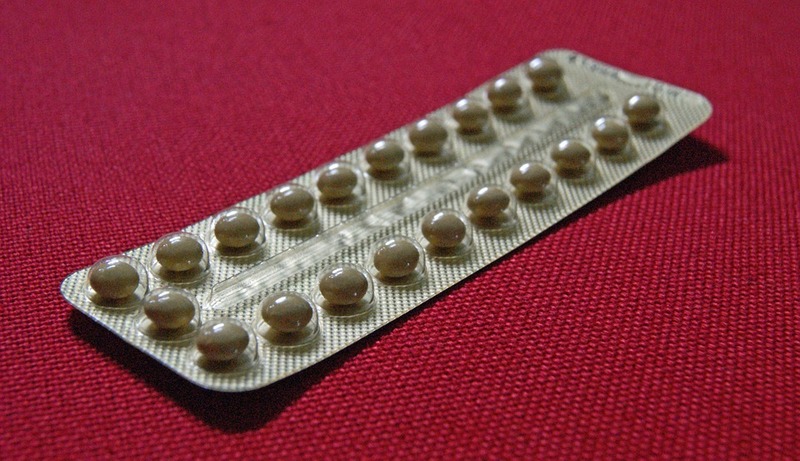 Estimates peg the amount saved by women not having to pay for birth control was $1.4 billion in the first year. At present, it is expected that larger companies will preserve the current standard of insurance coverage and not withdraw support for birth control. This means that those impacted would likely be of a limited number yet women’s rights groups have suggested that this is another example of an attack on women across the nation. Although Trump has always lacked support in women, this could further dwindle if women’s pay-packets are impacted by the move.